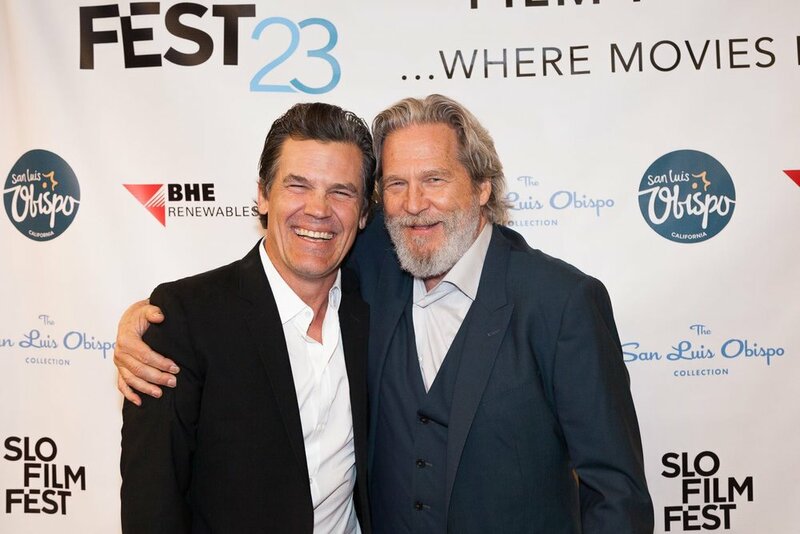 Now in its 24th Season, the San Luis Obispo International Film Festival is recognized as one of the best in the country. For the last three years, it has been MovieMaker’s coveted list of the “Top 50 Festivals” for new and upcoming talent. There are stellar films and movie stars and events and unique venues. 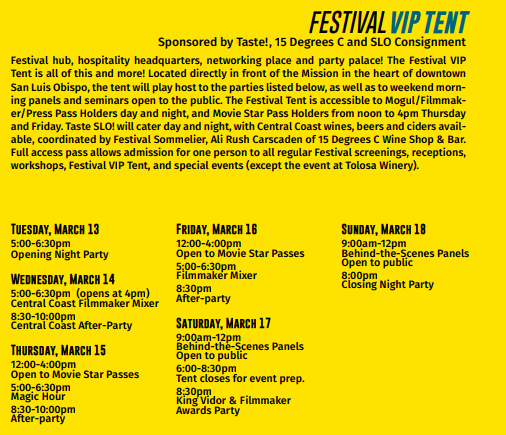 In short, because there are so many fabulous things about the SLO Film Festival, it is difficult to choose just five. But I’ll give it a go! 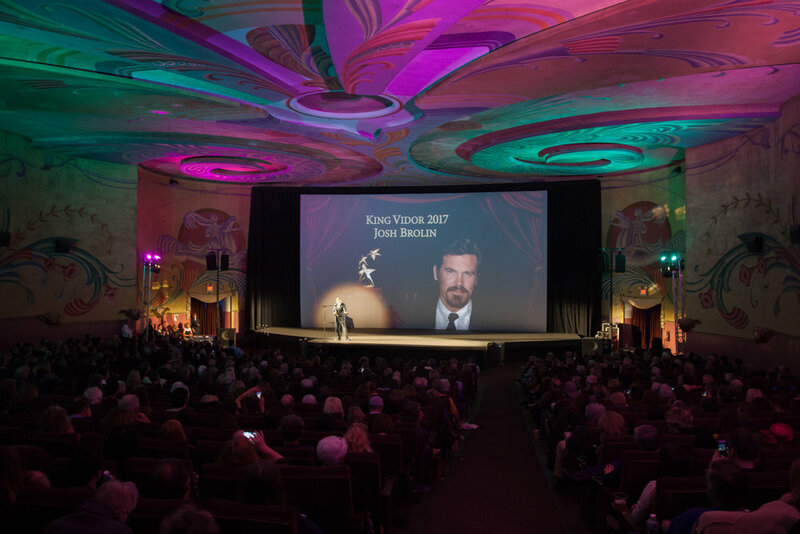 A centerpiece of the SLO Film Festival is the Independent Film & King Vidor Career Achievement Award. Legendary actors, directors, film editors, film composers, and others in the Industry, such as Morgan Freeman, Josh Brolin, James Cromwell, Alan Arkin, Elmer Berstein, Ernest Borgnine, Neil Travis, Ann Margret, to name just a few, have been awarded this prestigious award. This takes place on Saturday night, March 17, at the historic Fremont Theater in downtown San Luis Obispo. The always informative and entertaining Ben Mankiewicz, the host of Turner Classic Movies, will be returning as the host for the evening. Surf Nite is so fun, so entertaining. In fact, the Boutique Hotel Collection has been a long-time Major Sponsor of the Festival and its Surf Nite. 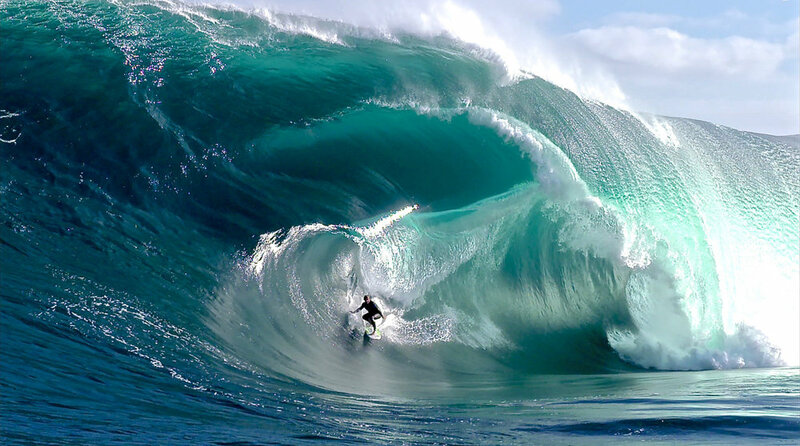 Over the years, Surf Nite has honored legendary surfers and surf filmmakers, such as Bud Browne, Gerry Lopez, Greg Noll, Nat Young, Jeff Clark, Linda Benson, and many more. 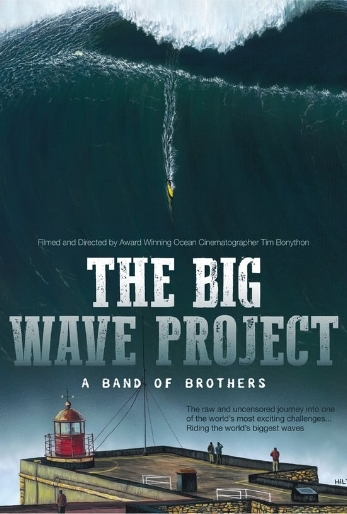 This year, on Friday, March 16, the North American premiere of The Big Wave Project will be shown at the Fremont Theater. Filmmaker Tim Bonython will be traveling straight from Australia to introduce this awesome movie. The venues are one of the best parts of the SLO Film Festival. Movies are shown at the intimate Palm Theatre, the stunning and historic Fremont Theater, and Downtown Theatres—all in San Luis Obispo, as well as at the Bay Theatre in Morro Bay and the Park Cinemas in Paso Robles. 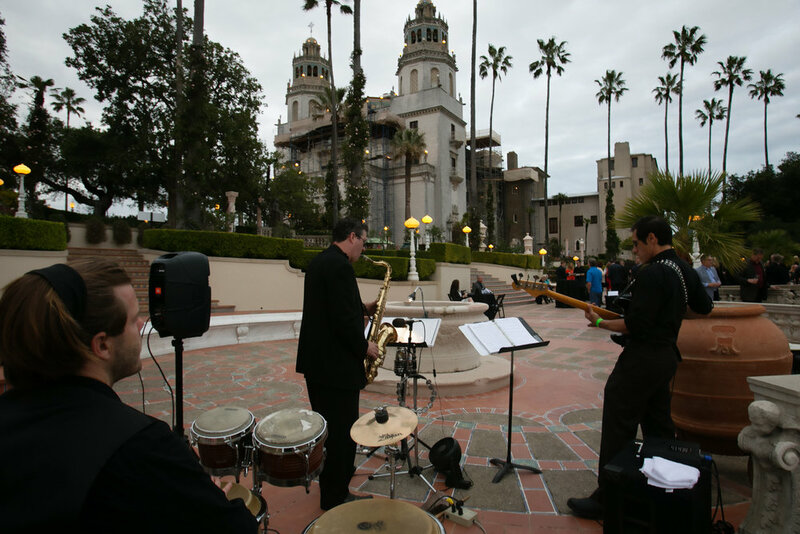 Over the years, movie screening and special events have been held at a Masonic Lodge, beautiful wineries, Old West ranches, Hearst Castle, and many other remarkable places. Of course, it wouldn’t be a real festival without the parties! And the SLO Film Festival has some of the very best. Great food and wine and lively and intelligent conversations! Party Central is the Festival Tent, located directly in front of the Old Mission in downtown San Luis Obispo. All the spectacular events—except one, at Tolosa Winery—are held in the Festival Tent. One of the many outstanding benefits for Movie Mogul pass holders is that the each day and night of the Festival they get unfettered access and all-day/night snacks, wine, beer, and other refreshments at the Festival Tent. The core of the Festival is, of course, movies. There are dozens of movies, ones you’ll never see at mainstream theaters or even on conventional streaming channels. The diversity of films is amazing. You’ll find full length movies, shorts, and documentaries on an extraordinary variety of topics. It is simply hard to convey how exciting and unique this is. So many of us are just exposed to huge Hollywood-style productions. But this is an opportunity to delve into a truly fascinating world of film that definitely expands one’s view of cinema. Check out the full schedule of movies and events at: slofilmfest.org. There are a variety of options for tickets and festival passes. Don’t miss the San Luis Obispo International Film Festival. It is treasured by locals and for film fans that travel to our area to this phenomenal event. Congratulations to Executive Director, Wendy Eidson, the SLO Film Festival Board of Director, the countless volunteers, and the SLO County businesses, media outlets, and individuals that sponsor and/or support it. Newer PostTop 5 Events to Explore at Cal Poly's Poly Royal! Older PostPlaces to Spoil your Loved One (and Yourself!) during this Month of Love!